Star Schools welcomes the recent announcement by the Department of Basic Education (DBE) to merge the National Senior Certificate (NSC) February/March supplementary exams with the Senior Certificate (SC) exams in June. The June SC exam offers the same subjects as the 2018 matric exam and is based on the same curriculum. 2018 matric learners who write the SC exam in June 2019 will be issued with the NSC certificate on completion. 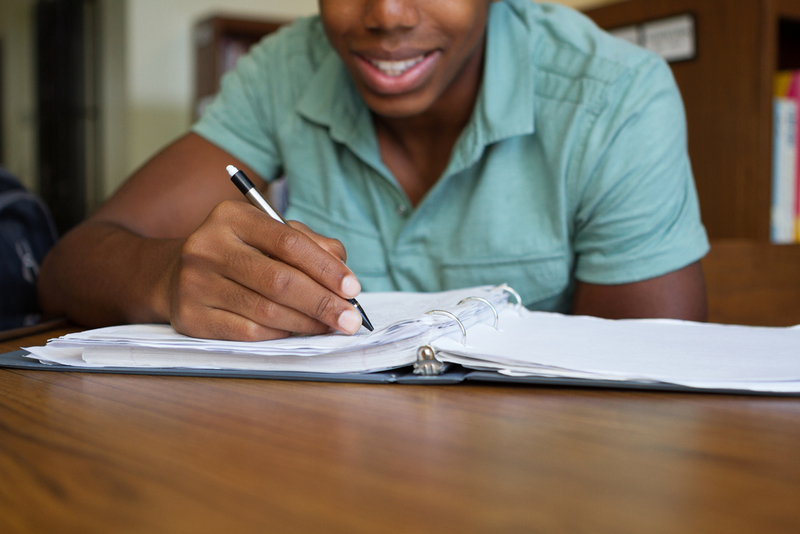 Learners who wish to write the June exam must register at their local district office. According to the DBE, all restrictions on the supplementary exams have been lifted and candidates will no longer have to qualify to write in June. “Consequently, any learner who failed to meet the requirements in the November exam, or who passed and wishes to improve his/her marks may register to write the June exam,” Yunus explains. Call Star Schools on 011 018 4800 to find out more.